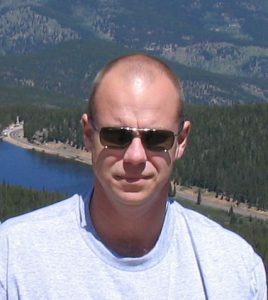 Hi everyone, my name is Steve and I’ve been working with video surveillance since I installed my first cameras in 2005. I had some X10 products initially and then quickly switched to a complete analog camera and DVR system. Those were all retired long ago and today I use a professional-grade IP network camera system that I’m still improving and expanding. I created this website to share what I’ve been working on and to help you start or improve your own video surveillance system. I made a few mistakes along the way with mine and learned a lot from in the process, so hopefully I can help you make the best decision for your particular situation the first time around. In my professional career I’ve been a corporate network engineer / admin for over 15 years, did PC and peripheral support for 10 years, and serviced and installed burglar and fire alarm systems for 4 years. I got my amateur radio license when I was in junior high school and have been working with electronics since before that.